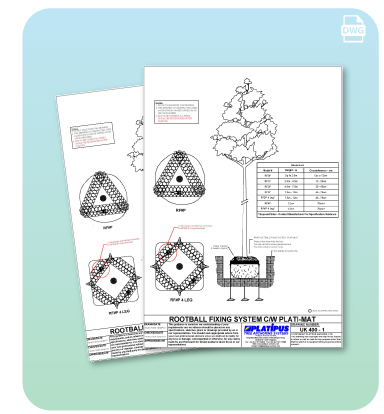 Thanks for showing interest in our AutoCAD drawings! You can request access by filling out the simple form below and one of our sales team will be in touch with you soon. If you’re having difficulty with the form or require any other help, get in touch by clicking here.